Everything we do at Tamarack is an extension of our core philosophy. 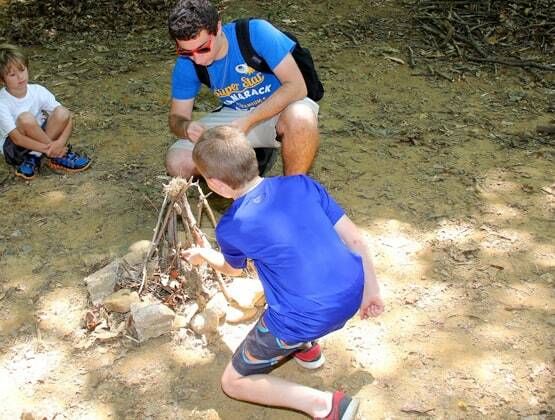 We firmly believe that by experiencing success as a child our campers will gain the skills they need to be successful in life, and those success opportunities should not be random! Our program is intentionally designed to provide our campers with opportunities for both success and potential failure. We DO keep score in our athletic activities and select divisional winners of our Tamarack cup each week. At Tamarack we want our campers to know that it’s okay to not always be first, be on the winning team, or have everything go their way. This allows our skilled staff the opportunity to help coach these campers through challenging moments in preparation for life. 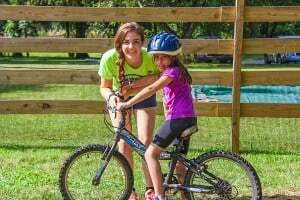 The result is an experience for your child that yields a more confident, resilient, independent, and well-rounded human being, just for having been at camp. During the course of the Summer, the relationships your child builds with their counselors and specialists are both meaningful and unique. These powerful relationships help to drive your child’s achievements at Tamarack. Our professionally trained counselors and specialists are carefully hired, screened and taught to help your child find their own avenue of success during the time they are here. 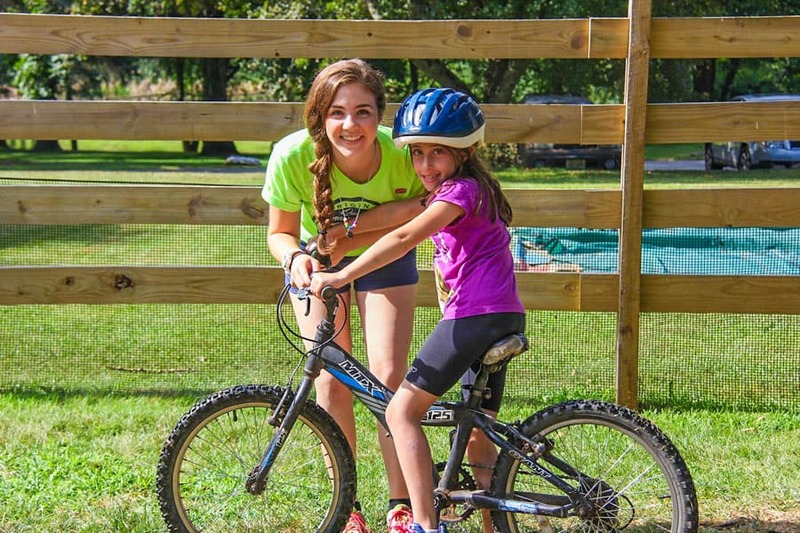 Our staff are not only positive role models but they are with our campers every step of the way; helping your child to succeed and even more importantly coaching them through frustrations and setbacks. 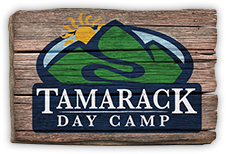 Success at Tamarack comes in many forms from the soccer field to the climbing tower, in the ceramics studio, and on the stage in our camp show; your child will learn real skills and leave camp feeling accomplished! The intentionality of our program is affected through our wide range of age appropriate activities and highly motivated staff who meticulously plan out your child’s day. As campers progress through the different milestones of our program, they begin to realize the magnitude of their accomplishments and in so doing gain a more positive self-image and heightened self-esteem.